I love Trader Joe’s. We live about midway between two of their stores, so I end up shopping there two or three times a week. My husband would probably starve to death if I didn’t keep our freezer stocked with Chicken Tikka Masala, Mac ‘n Cheese, and the like for his lunches. And their goat milk brie reminds me of the excellent cabra cheese I enjoyed in Spain last summer, with a firm crust and a soft center. But ever since TJ’s introduced their Chicken Asada, my happy shopping mood is punctured every time I cruise the refrigerator case. The problem is that chicken (pollo) is masculine in Spanish, so Asada should really be be Asado. The abominably feminine Asada is no doubt a carry-over from the more famous Carne Asada, which Trader Joe’s also sells. However, TJ’s gets chicken gender right in their Pollo Asado (this is just chicken, no vegetables or sauce), and Pollo Asado pizza. 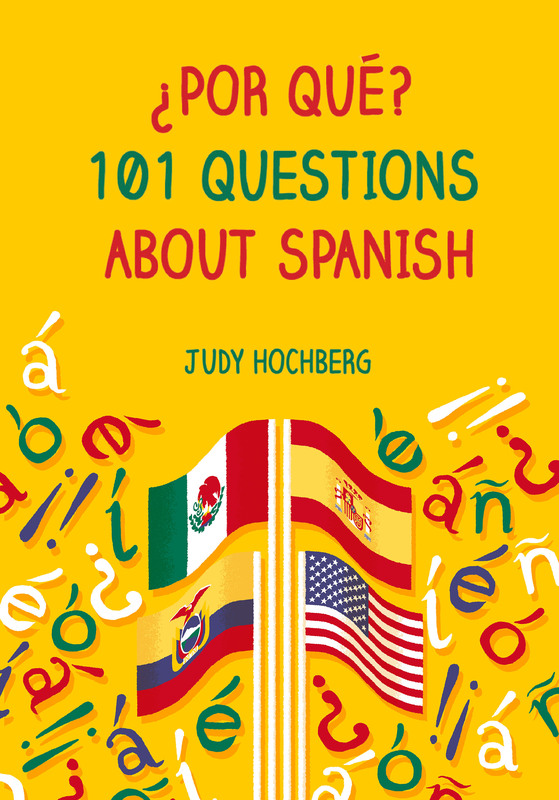 If you care about Spanish grammar, please contact Trader Joe’s to complain — maybe they’ll fix the product name if they hear from enough hispanophiles! Here is some suggested wording. 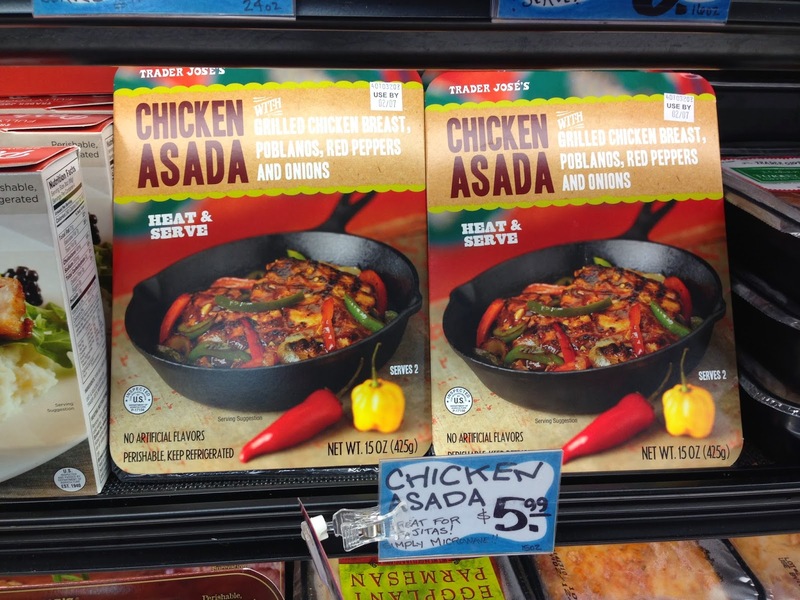 Please change the name of your Chicken Asada product to Chicken Asado, to match the (correct) gender you use for your ‘Pollo Asado’. Chicken (‘pollo’) is masculine in Spanish, so ‘asada’ is just plain wrong. ‘Asada’ is correct in ‘Carne Asada’, but that’s because meat (‘carne’) is feminine. This entry was posted in Bad Spanish and tagged Gender, noun gender, pollo, pollo asado, Trader Joe's on 22 December, 2016 by jhochberg.